A 102-year-old bottle of Bollinger Champagne will lead a remarkable sale at Sotheby’s later this year. The company is set to host an auction in New York featuring "a century of Bollinger", with countless rare vintages offered direct from the Champagne house’s cellars. 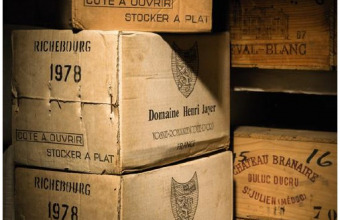 The sale will mark the first time Bollinger has offered such a comprehensive archive of its Champagnes, let by vintages with a fascinating history. Back in 2010, staff members at the company’s headquarters in the French village of Aÿ were clearing out a disused underground cellar when they made an incredible discovery. Having moved a large rack filled with empty bottles, they found the entrance to a secret room filled with a treasure trove of 600 vintage bottles, dating from 1939 back to 1830. It’s believed the bottles were hidden at the outbreak of WWII, to prevent them from falling into the hands of pillaging Nazi troops as they invaded France. The location of the room had never been disclosed to new employees after the war, and the entire collection had sat untouched, gathering dust for more than 70 years awaiting rediscovery. 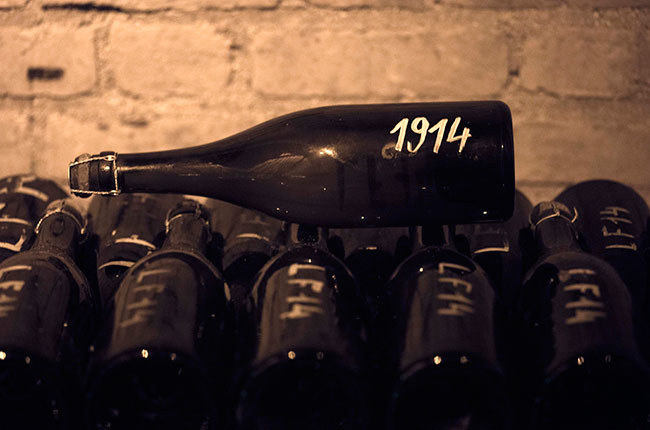 The highlight of the collection is undoubtedly the bottle of Bollinger 1914 – a significant vintage as that year’s harvest was gathered by local women, with most male workers serving on the battlefields of WWI. The lot is entitled The Bollinger 1914 Experience, and includes a visit for four people to Galerie 1829 at Bollinger; a private tasting of the 1914 vintage with Bollinger Cellar Master Gilles Descôtes; vineyard and winery visits; dinner at two-star Michelin restaurant Le Parc – Les Crayères hosted by Bollinger president Jérôme Philipon; and accommodation at Le Château – Les Crayères in Reims. 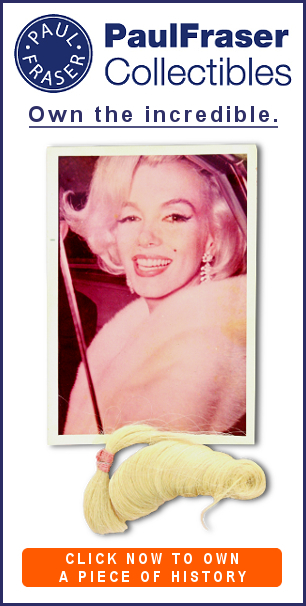 The lot comes with a starting bid of $10,000, but is expected to achieve many multiples higher when it hits the block. 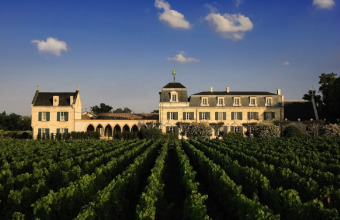 Further highlights from the sale include six rare lots of Bollinger Vieilles Vignes Françaises, dating from 1988 to 2002, and a range of eight-year-old Bollinger R.D. Special Cuvée and nonvintage Special Cuvée. 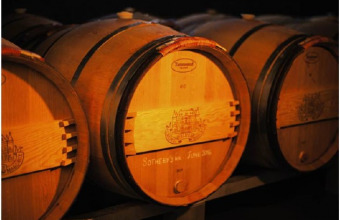 The Sotheby’s Fine Wine sale takes place in New York on November 19.